Description Drag car racing just got bigger, faster and more challenging. 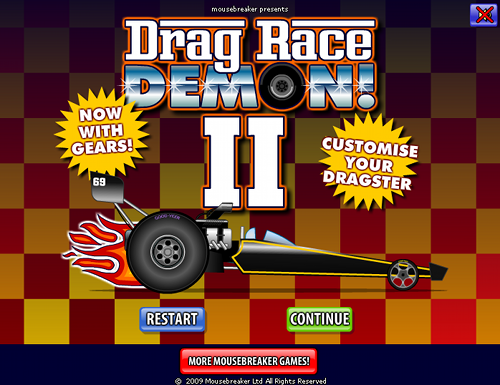 Design, tweak and race your own dragster! Driving for real speed demons!